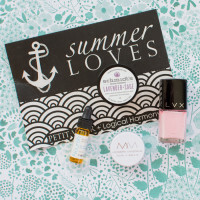 Logical Harmony and Petit Vour pair up to bring us Summer Loves, the ultimate summer beauty collection. 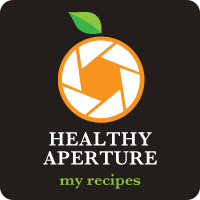 Here's my July 2014 Petit Vour review. 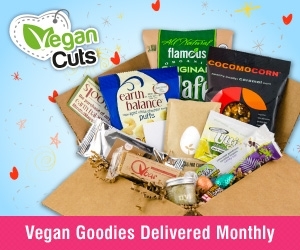 Check out my Vegan Cuts review for the July 2014 beauty box. 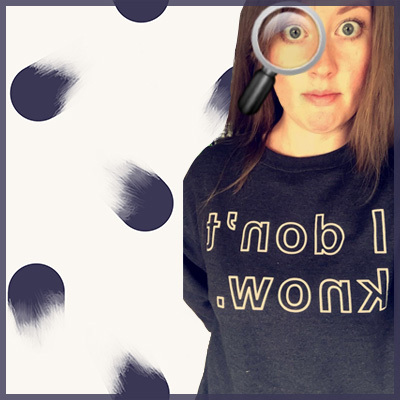 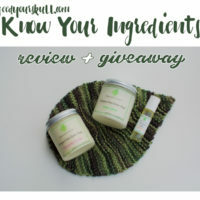 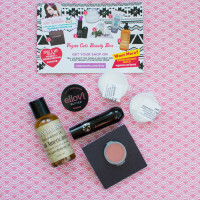 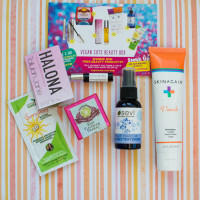 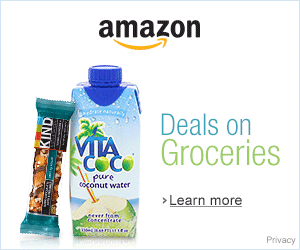 Read my Vegan Cuts May 2014 Beauty Box Review!